A Hoboken and Jersey City Real Estate Blog by Karina Abad, realtor at Keller Williams Towne Square. 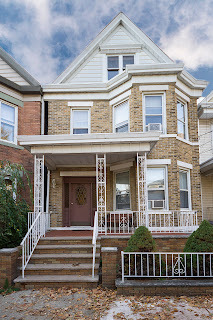 Real estate market news, condos, homes and brownstones, buying and selling tips and local community info. Just listed today! This incredibly spacious 3 bedroom apartment feels more like a home! With plenty of room to spread out this is everything you're looking for and then some. 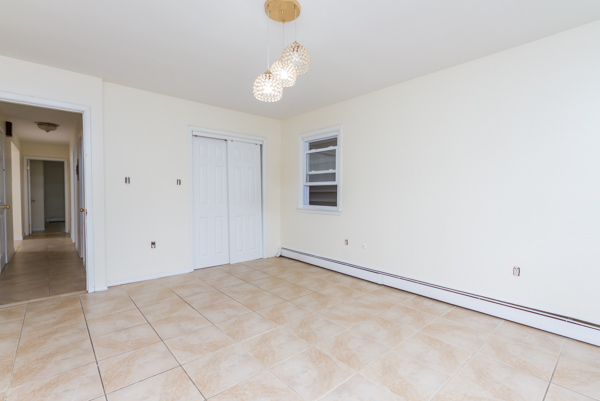 RENT - $2200 Landlord Pays Half the Broker Fee! 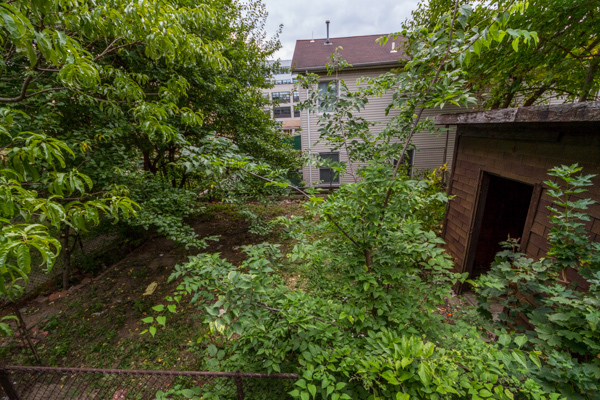 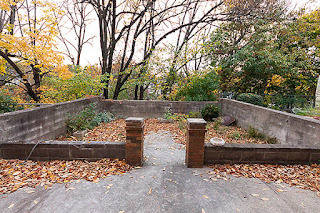 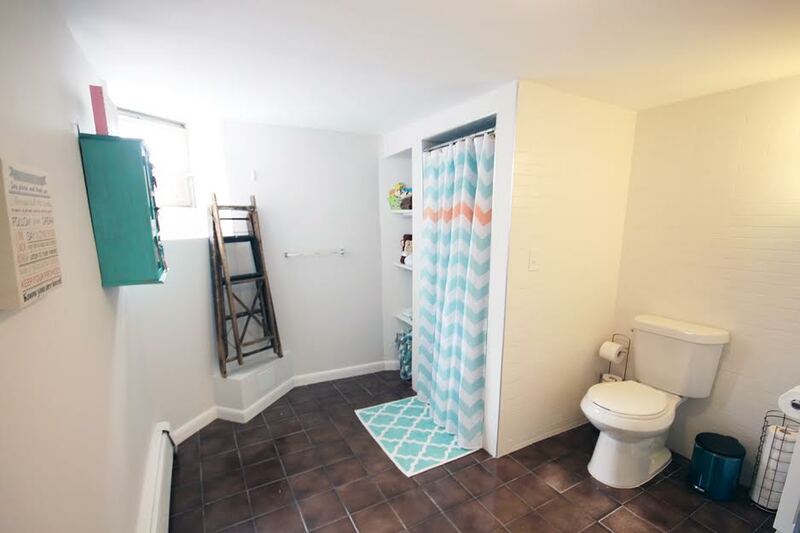 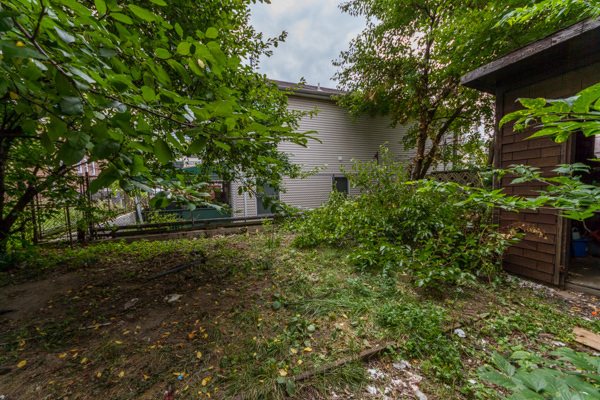 BONUS Backyard and laundry in unit! 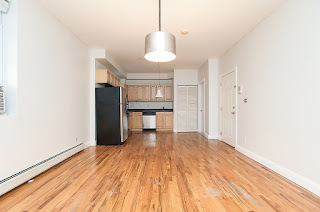 Apartment is ready for immediate occupancy. 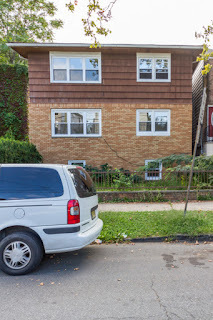 Small pets ok at landlord's discretion. 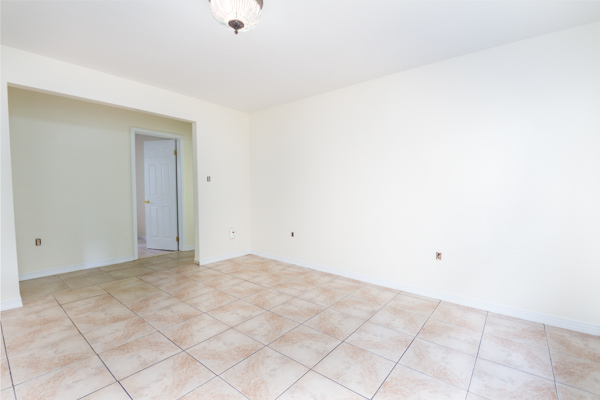 The apartment was just freshly painted yesterday, and professionally cleaned. 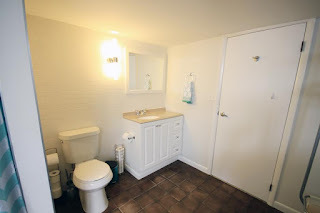 Enjoy all the pics! 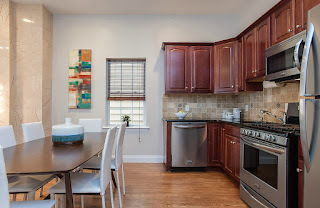 Contact us for an appointment or share the link with someone looking to move! 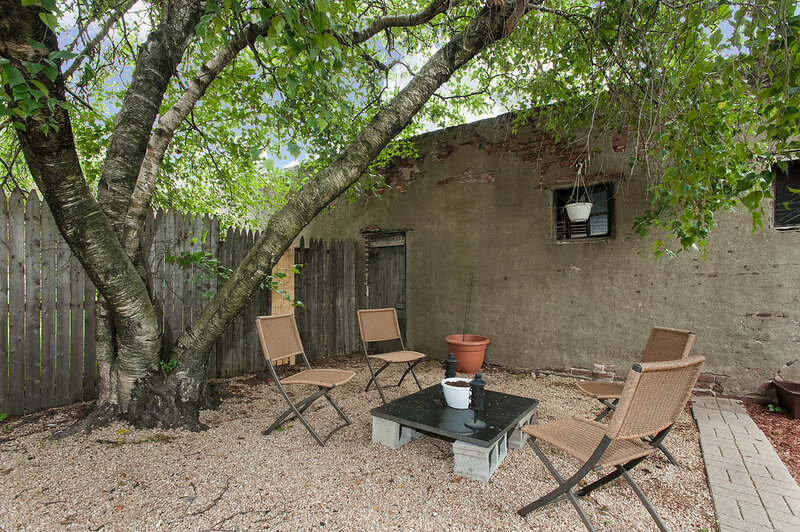 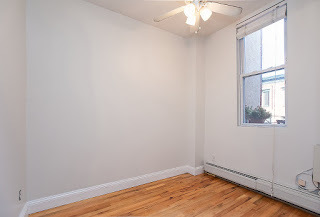 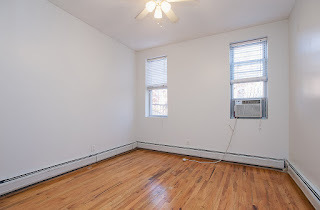 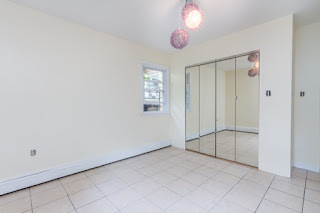 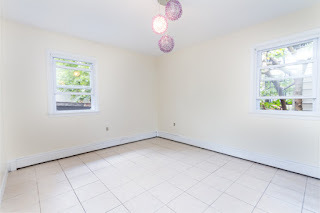 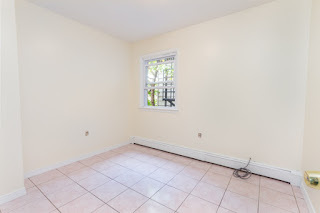 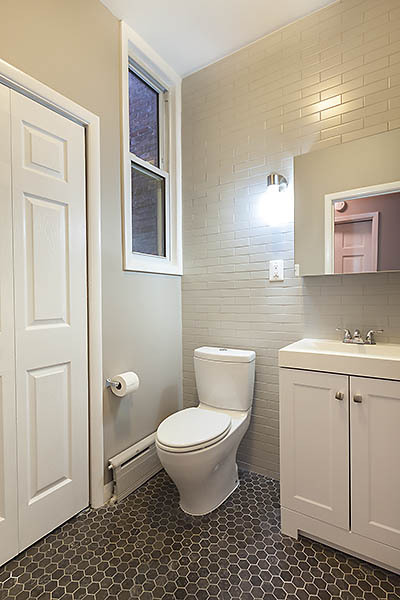 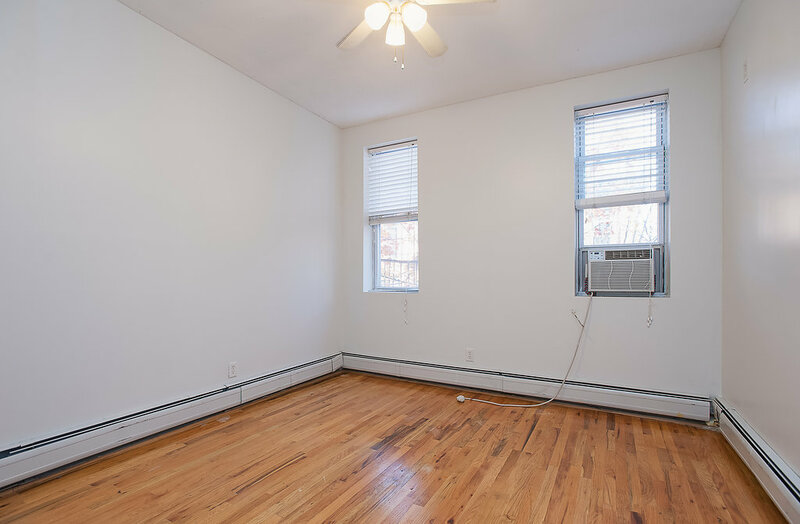 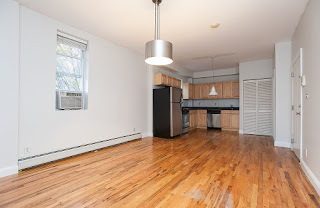 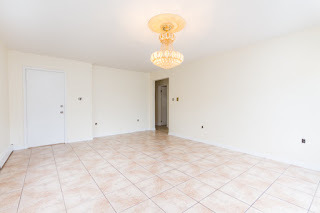 This sunny and beautiful space is a corner unit apt that offers south east exposure and an incredible downtown address just 4 short blocks to the PATH train. The NYC bus stop is just 2 blocks away! 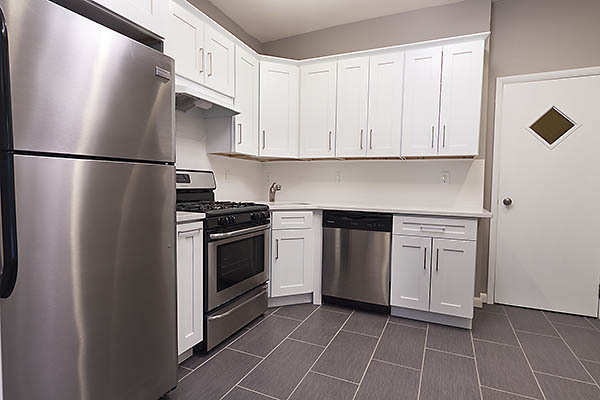 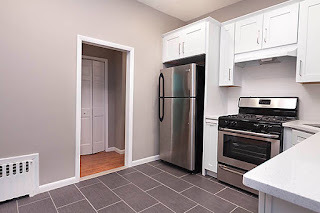 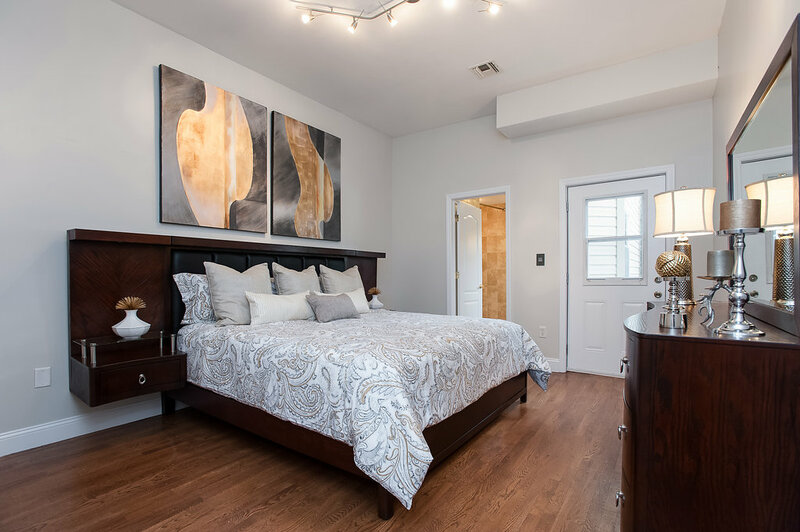 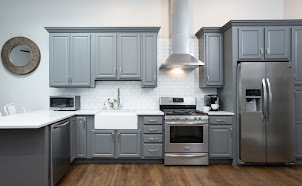 The apt consists of two bedrooms ( 1 smaller and works best as an office or nursery) has hardwood floors throughout, an open kitchen with granite counters and stainless steel appliances, and washer dryer in the unit. 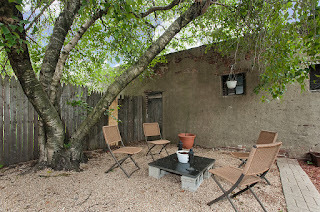 You'll love the private outdoor roof terrace as a bonus place to enjoy some outdoor down time. 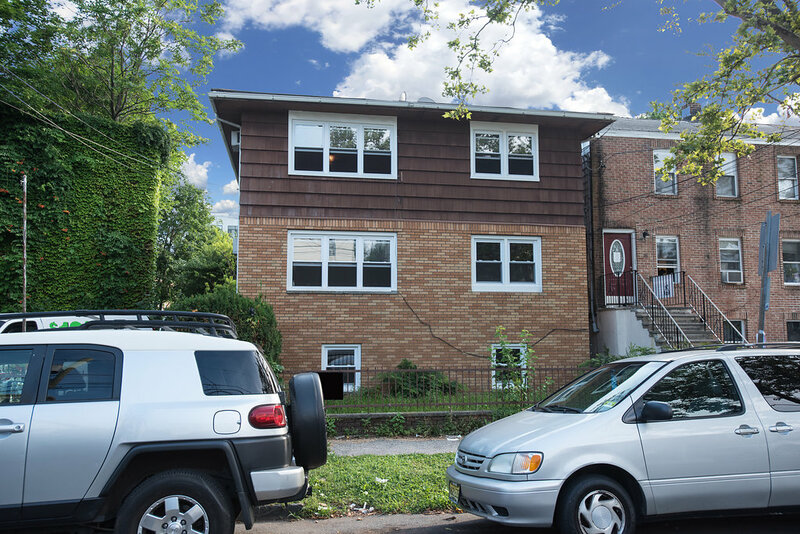 COMMUTER OPEN HOUSE Wednesday December 7th from 5:30-7:30PM! 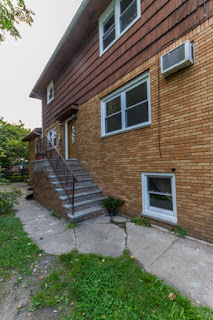 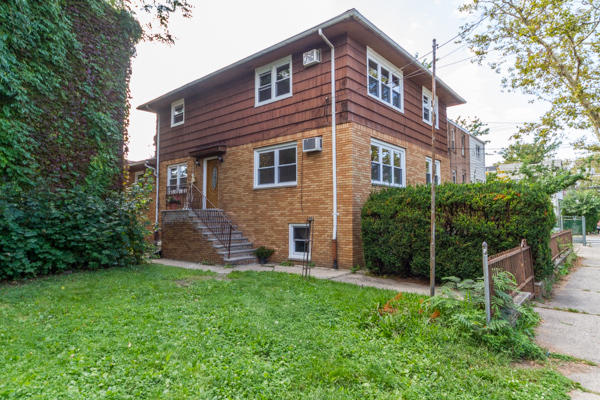 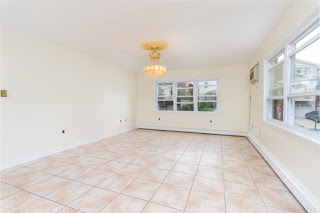 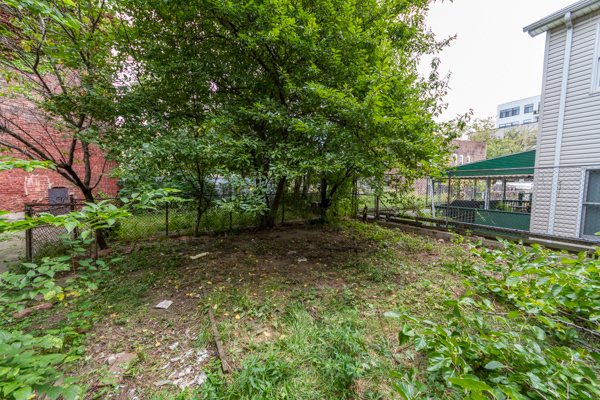 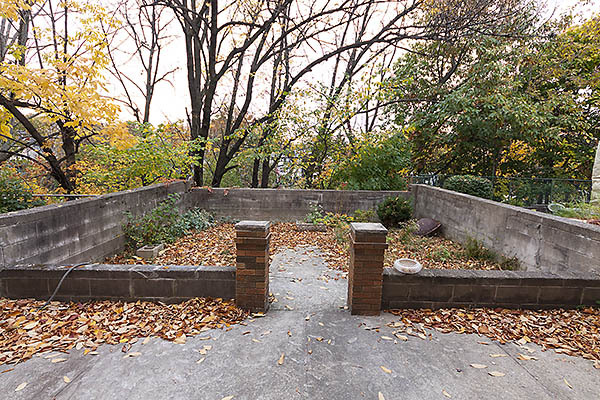 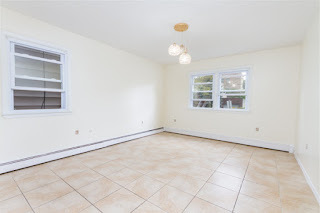 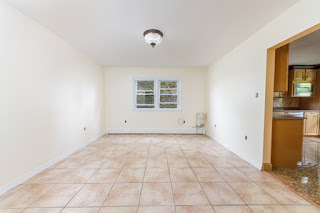 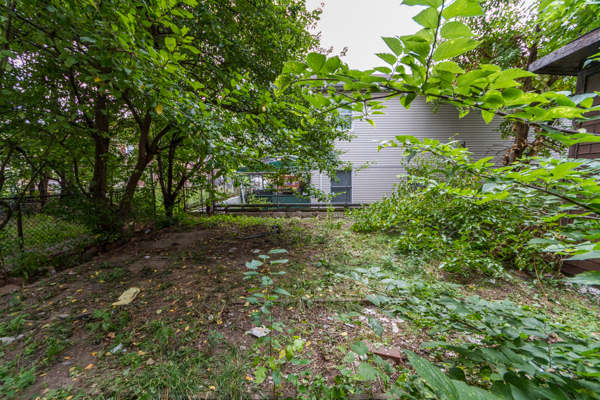 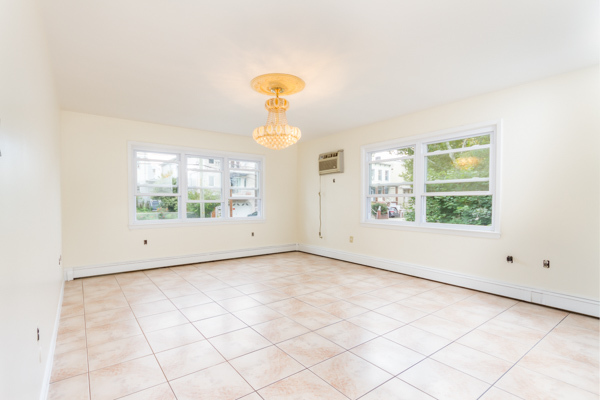 Welcome to this income generating 3 Family Property in the exclusive neighborhood of Weehawken Bluffs, in Weehawken NJ - just 3 miles outside of midtown Manhattan. 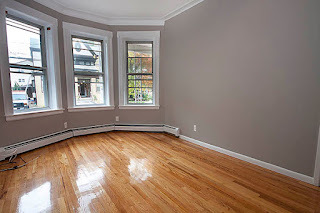 This jewel of a neighborhood consists of spectacular period Victorian homes, Mediterraneans, Tudors, and Colonial on tree lined streets offering from peek-a-boo views of the NYC skyline to awe invoking panorama vistas. 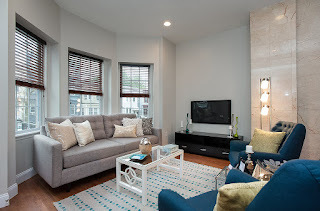 Weehawken is less than 10 minutes to Manhattan (via car thru the Lincoln Tunnel) and is less than 5 minutes to Hoboken and Union City, offers easy access to 495 and the NJ Turnpike, and is also less than 5 minutes away to the NY Waterway Ferry. 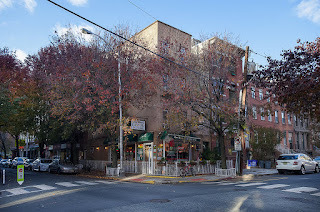 Weehawken offers wonderful schools and recreation. 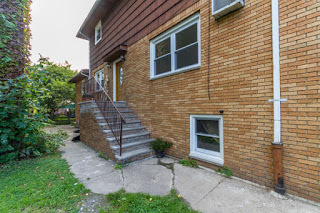 51 Bonn Pl is located on the bus stop making this a wonderful commuter's getaway. 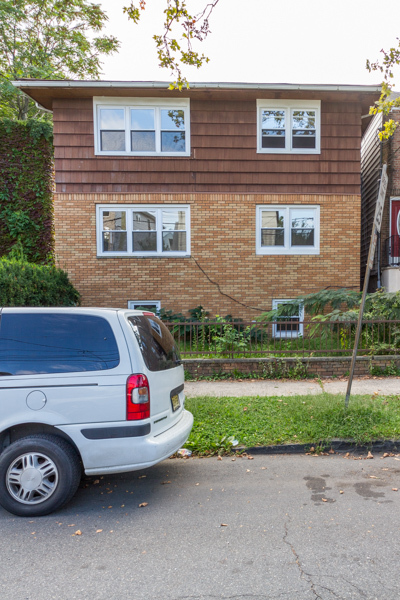 Ample street parking is available if you choose to keep a vehicle nearby. 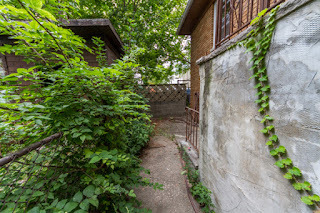 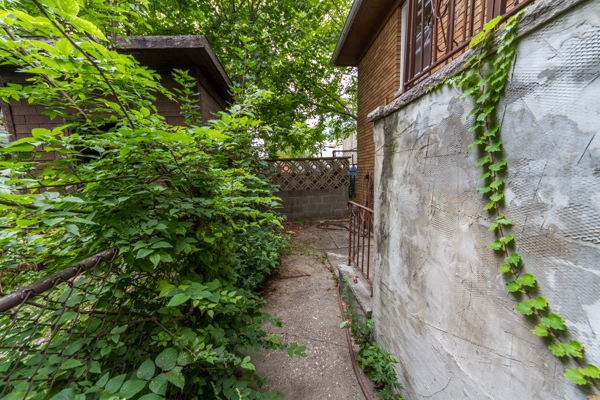 This detached property sits on a 25 by 100 lot with a lovely private backyard and patio. 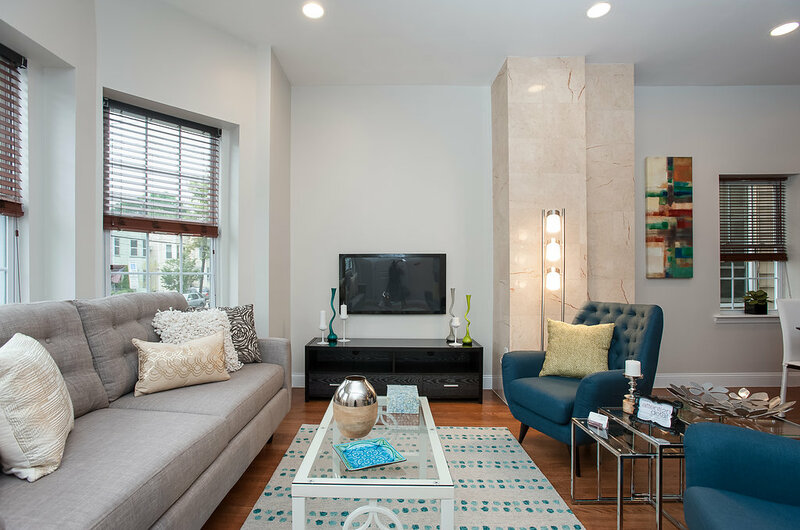 The first floor apt offers to floors of living space, a total of 3 bedrooms and two baths with direct access to the backyard. The second floor offers 2 bedrooms plus almost a 3rd bedroom, 1 full bath and lots of sunlight. 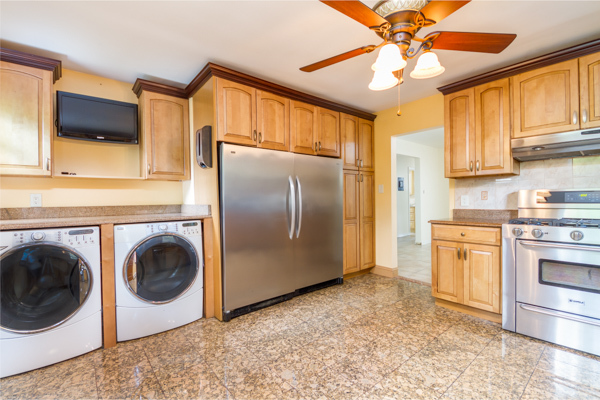 Laundry room to share amongst residents is located on the second floor and is coin operated. 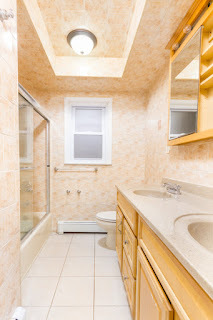 Third floor offers one bedroom with NYC views. 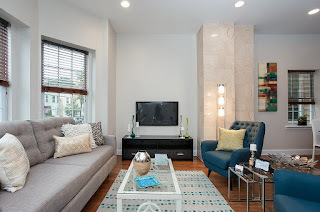 A income and expense statement can be provided to all pre-qualified buyers. 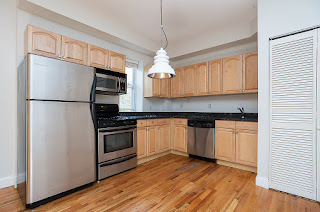 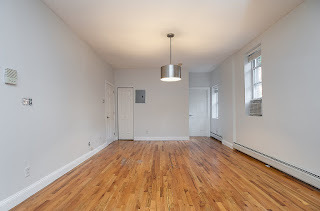 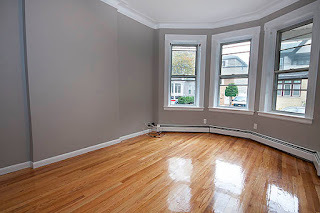 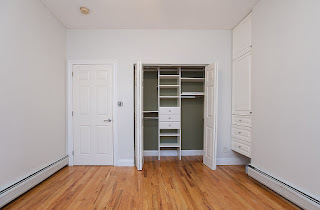 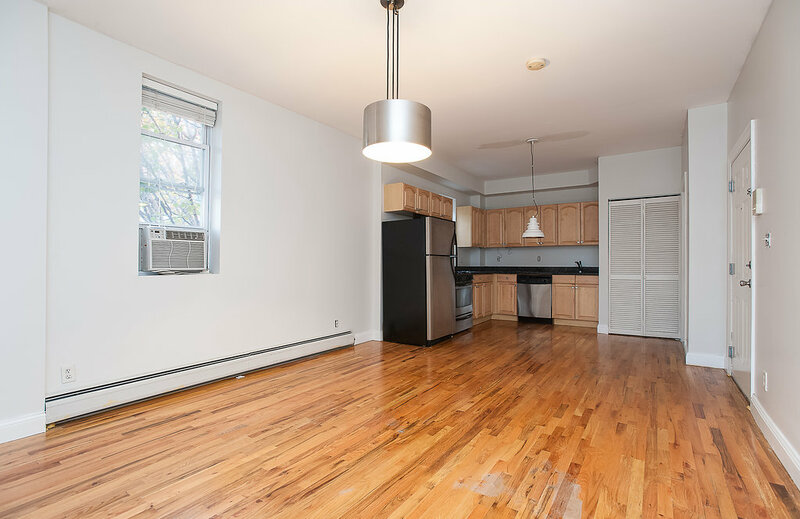 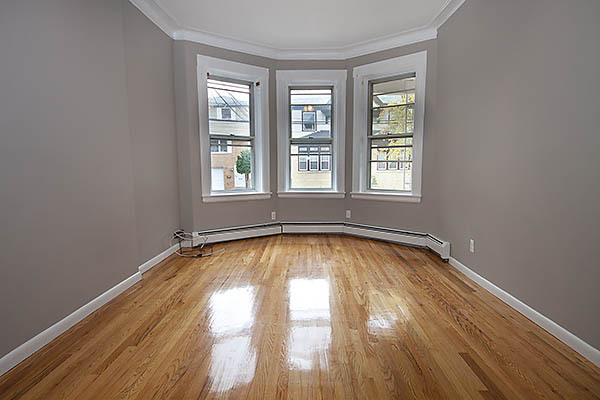 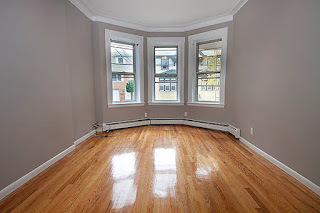 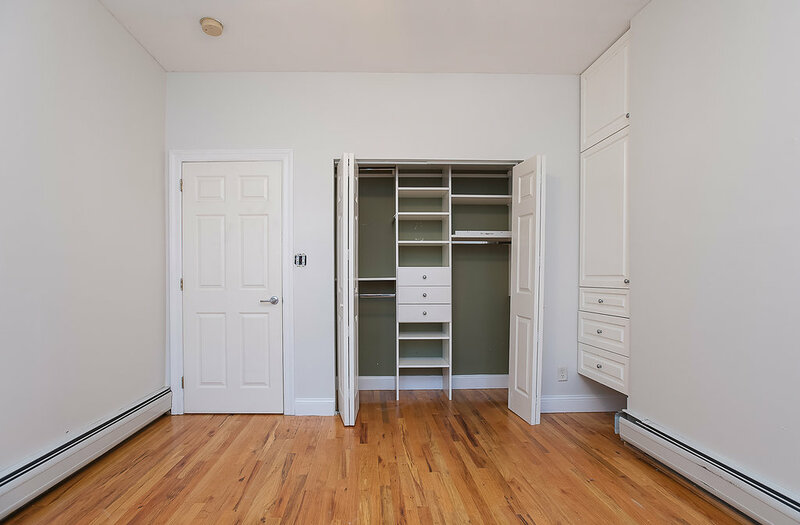 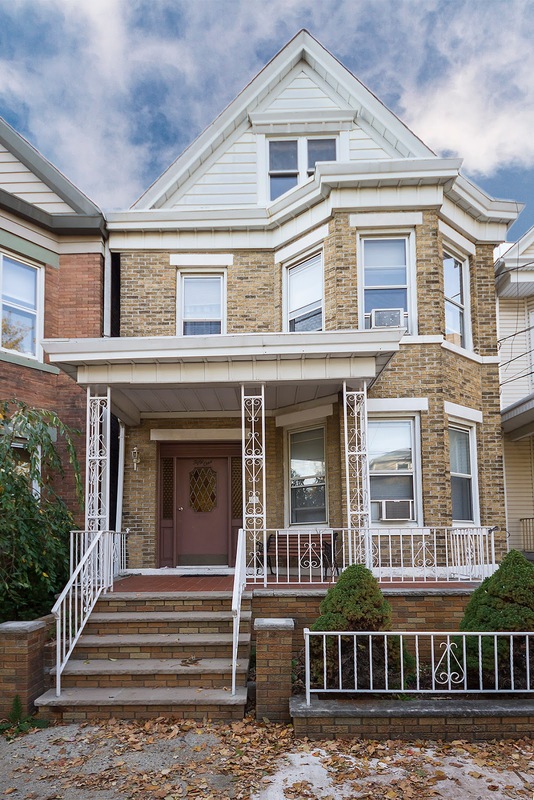 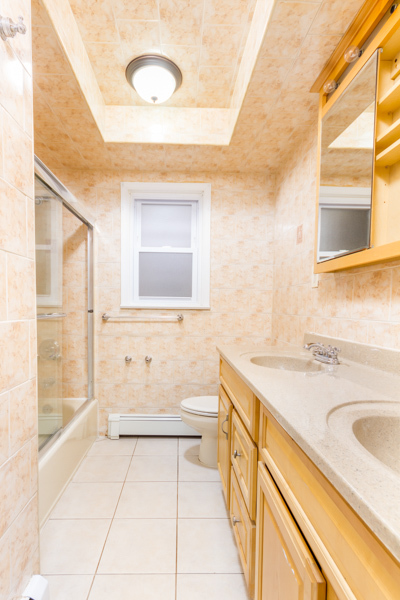 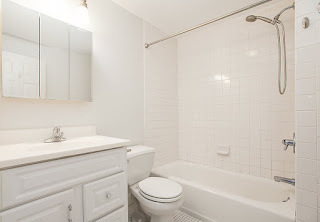 Introducing 236 Bowers Street Unit 1 in Jersey City Heights! 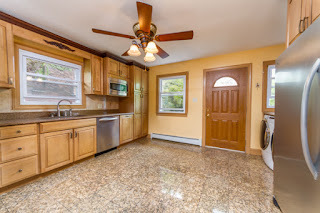 STOP BY And preview this beautiful home!